CUPE 1975 members have voted in favour of job action in a vote held on September 27th and 28th. The main sticking point in negotiations is the pension plan. The university is refusing to talk pensions at the bargaining table and is threatening to make unilateral cuts to the pension plan. The local is looking to negotiate language into their collective agreement to protect their right to continue bargaining all pension changes at the bargaining table. 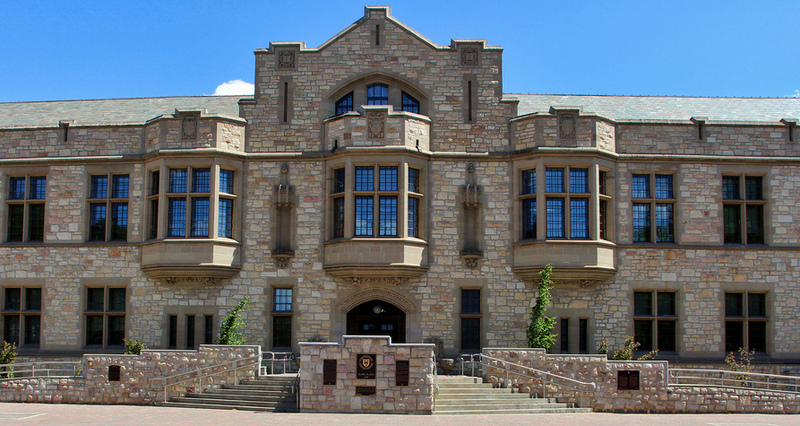 CUPE Local 1975 recently served written notice to the employer and the Minister of Labour Relations and Workplace Safety that the union and the University of Saskatchewan reached an impasse in the current round of negotiations. The local will work with the Ministry appointed conciliator to reach a deal at the bargaining table. There are no current plans for job action. “Our members have made it clear that they support our bargaining committee’s fight to protect our members’ secure defined benefit pension plan. 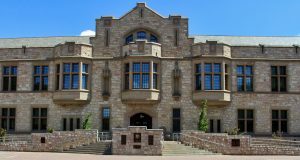 This strike mandate is a message to the University of Saskatchewan: we demand pension issues to be dealt with at the bargaining table,” said Hannah.